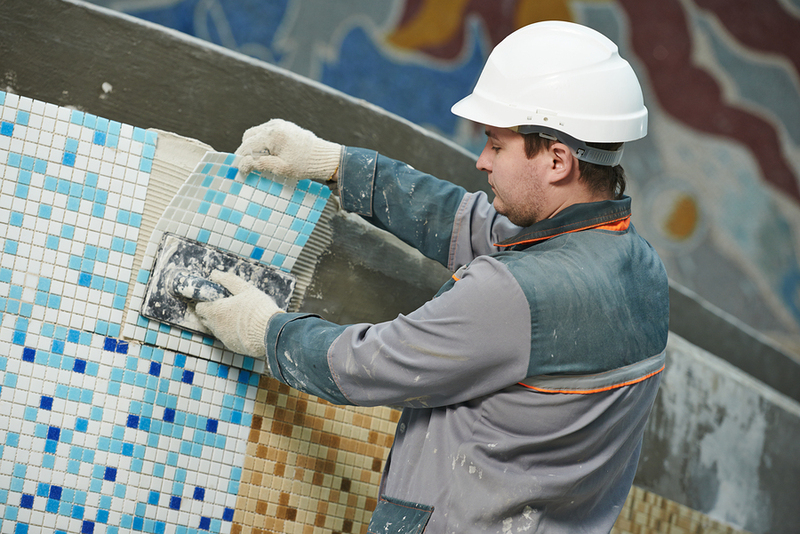 Care and maintenance of a swimming pool are important, and part of this means testing the water to be sure it is clean and healthy and safe for you and your family. 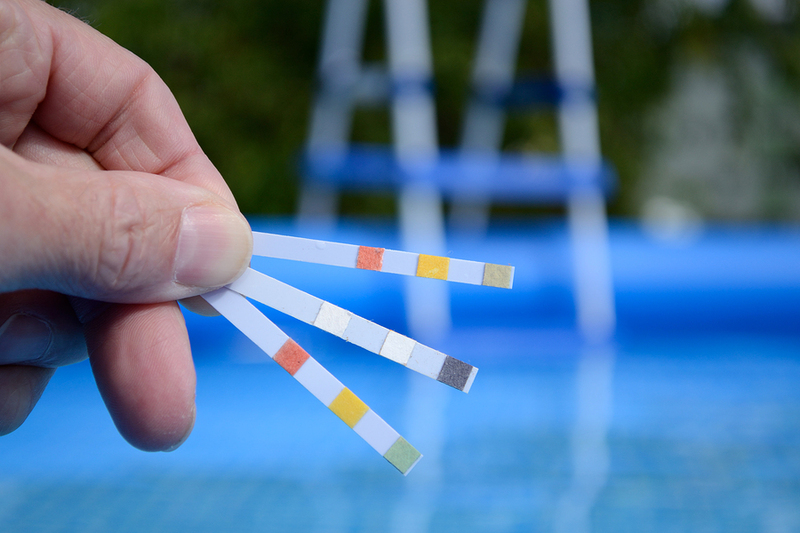 However, you should also keep in mind that there are a few right and wrong ways of testing the pool water. 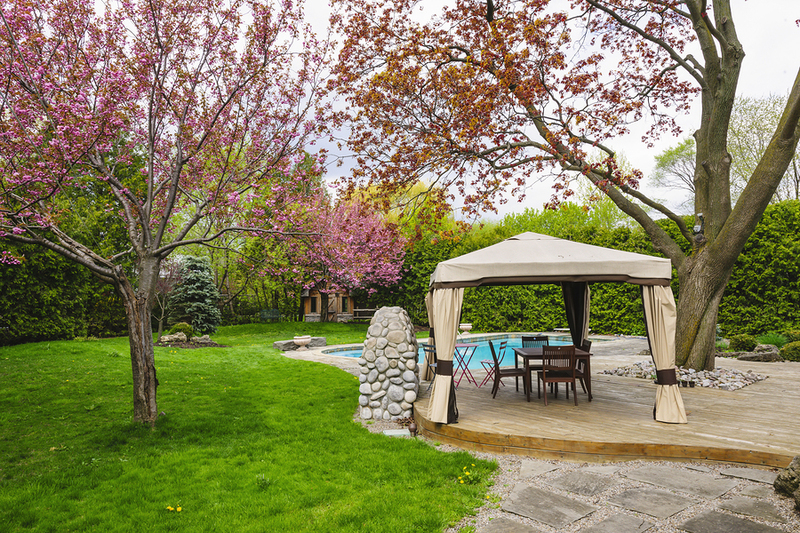 Deciding to build a pool in your backyard and create a family-friendly space can seem like a challenging task if you don’t know exactly what you should focus on in the process. Creating a family-friendly backyard space is easy if you keep in mind a few small things. Fall is here, and Halloween is fast approaching. 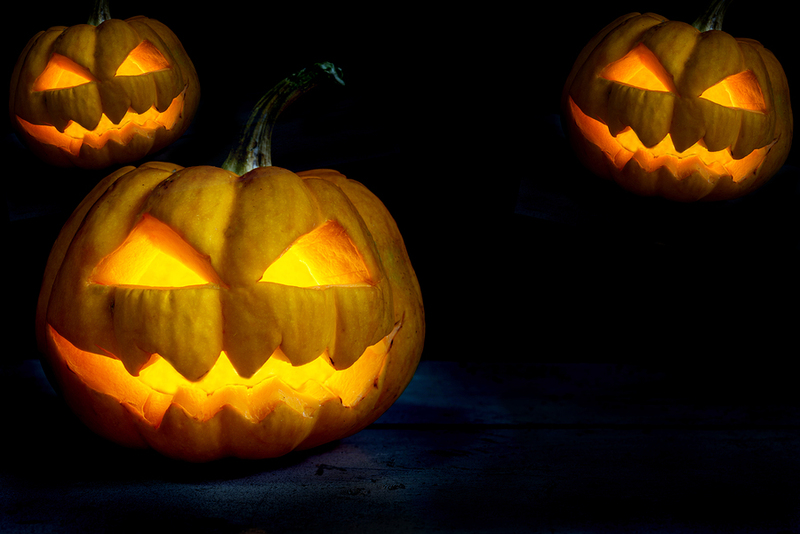 If you are thinking about hosting a Halloween party and want to take the opportunity to show off your new swimming pool in Phoenix, then this can be your chance!